The stainless steel R4-20 Rotary Latch from Southco features a compact, space-saving design that facilitates inside door mounting and is available in through-hole, metric, and imperial mounting styles. 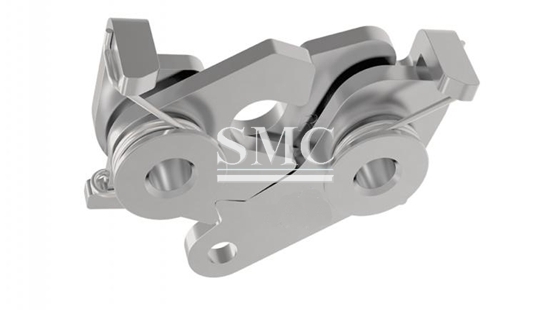 It is available with single or two-stage latching, ensuring secure latching at low closing forces for medium-duty applications. The R4-20 series offers better latch to striker mating tolerances, making it suitable for flexible panels with inherent misalignment concerns, and its compact, durable design provides minimal protrusion within door applications. Its stainless-steel components withstand highly corrosive environments.